British Prime Minister Theresa May had fought for Nissan to make the X-trail for SUV in England; in order to boost up confidence in the British economy as it leaves the European Union. But, Nissan had cancelled its plans of making the model in the UK and plans to initiate the production at its plant in Kyushu, Japan. 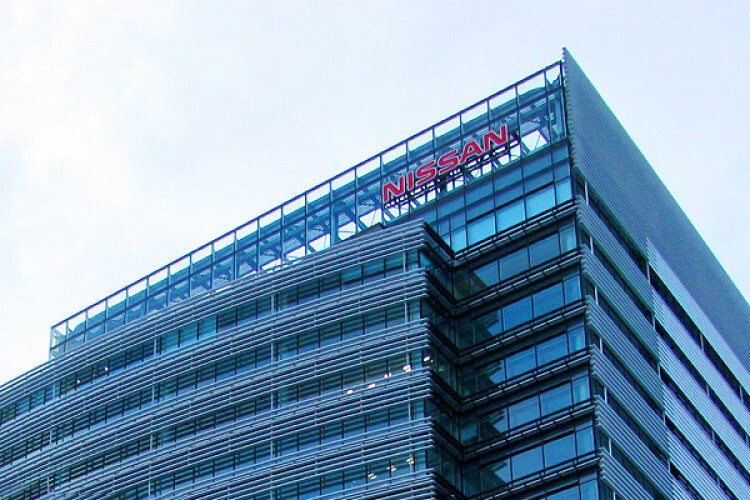 Nissan's decision is a big setback to them but they are doing this to lower the investment costs at the early stages.